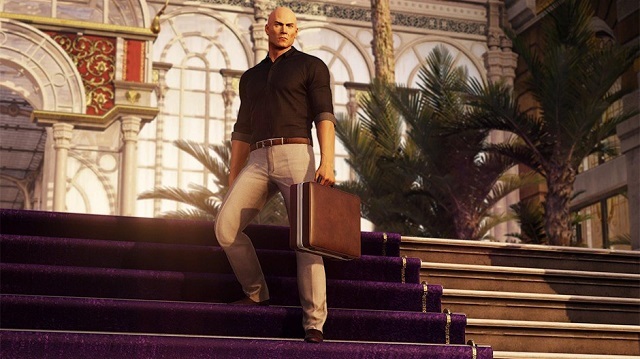 HITMAN 2 allows players to take on the role of the masterful Agent 47 and embark on a mission to hunt the elusive Shadow Client and unravel his militia once and for all. 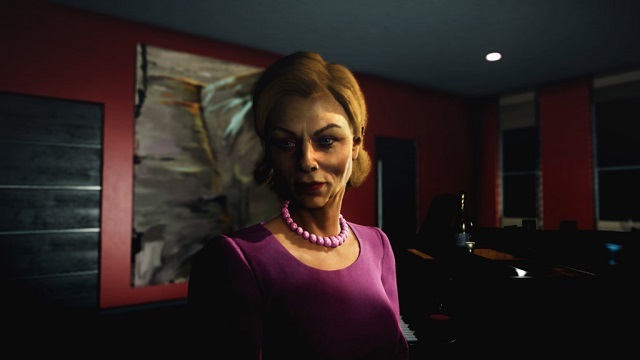 However, when 47 learns the hidden truth about his past, nothing will ever be the same. 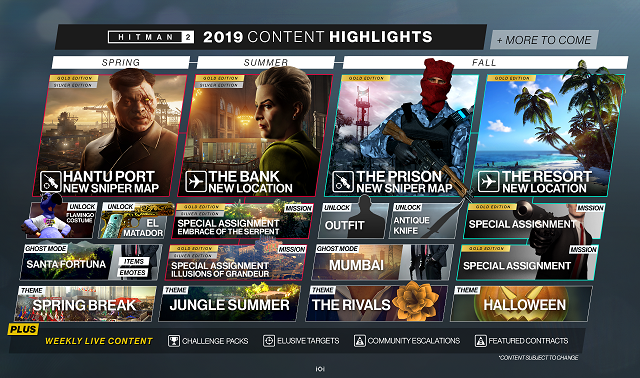 4/11/2019: The latest content roadmap for HITMAN 2 was released today. 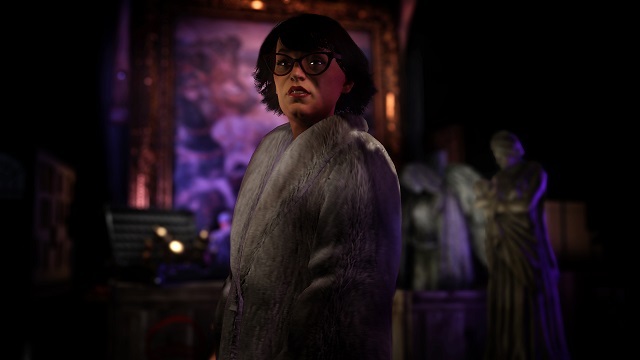 3/21/2019: The Hantu Port Sniper Assassin Map will be available for HITMAN 2 on March 26th. 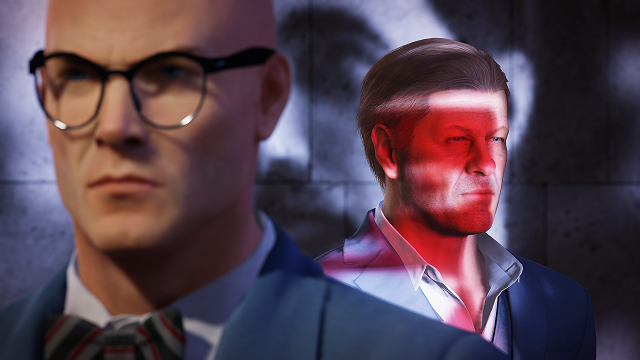 3/8/2019: A new Elusive Target mission for HITMAN 2, The Politician, is available today. 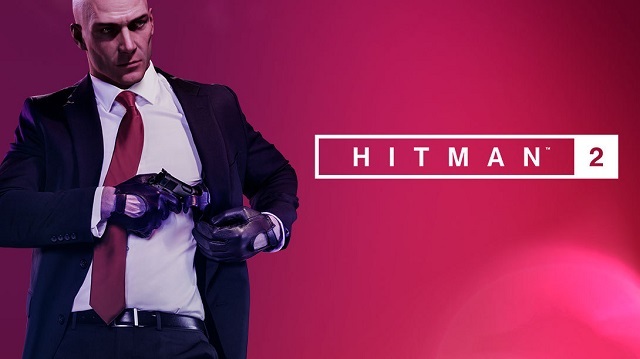 2/26/2019: The HITMAN 2 - Starter Pack is now available as a free download which includes the full Hawke's Bay, New Zealand location and the opening campaign mission, Nightcall. 1/25/2019: The third elusive target mission for HITMAN 2, The Appraiser, is now available for play. 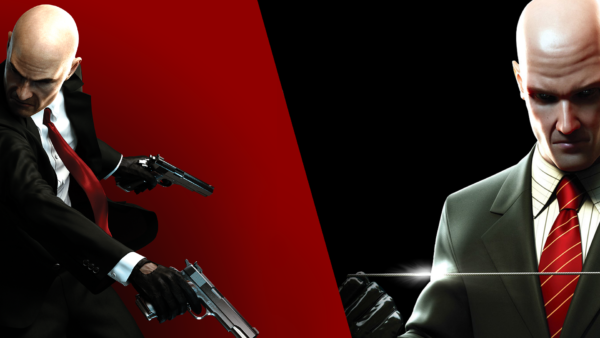 1/4/2019: Hitman HD Enhanced Collection, which contains remastered versions of Hitman: Blood Money and Hitman: Absolution, will be available for PS4 and Xbox One on January 11th. 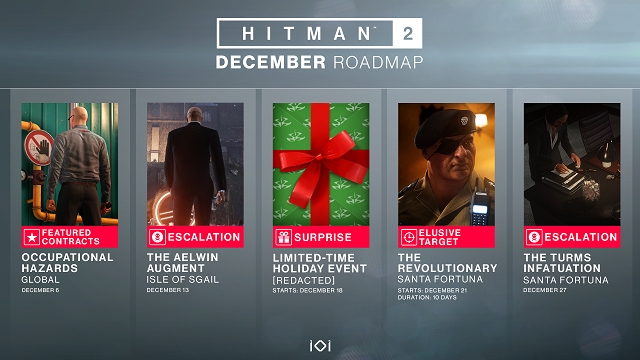 12/21/2018: The elusive target mission The Revolutionary is available in HITMAN 2 through December 30th. 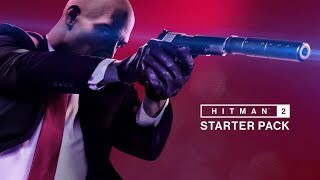 12/18/2018: HITMAN 2 has launched its Holiday Hoarders event. 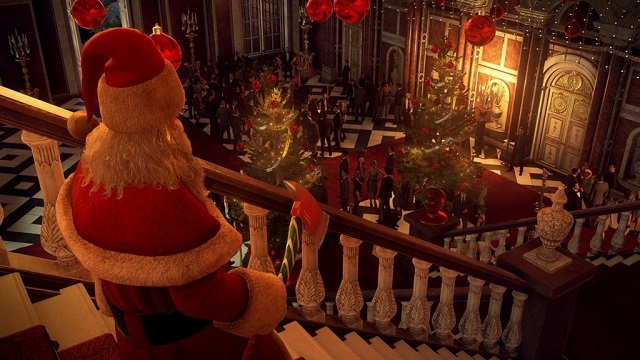 12/12/2018: A holiday event plus new Contracts, Escalations, and a new Elusive Target mission are coming to HITMAN 2 this month. 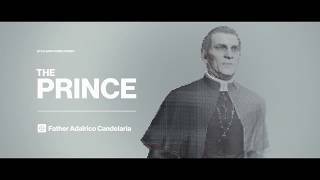 11/30/2018: Warner Bros. Interactive today released an infographic for HITMAN 2's Elusive Target No. 1 mission which will end on December 4th. 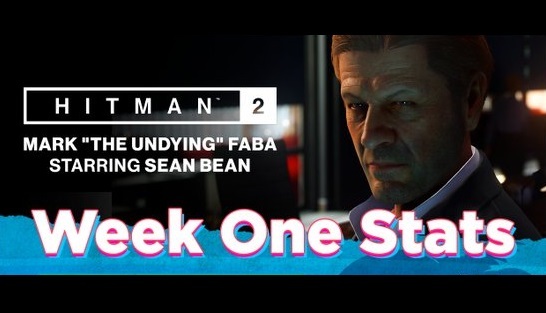 11/20/2018: HITMAN 2 has released its first free Elusive Target mission. 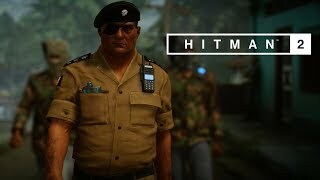 11/13/2018: HITMAN 2 is now available on PC, PS4, and Xbox One. 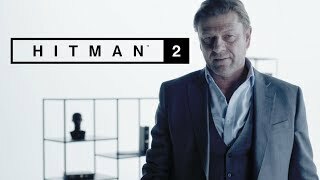 10/17/2018: Sean Bean will star in the first Elusive Target mission for the HITMAN 2. 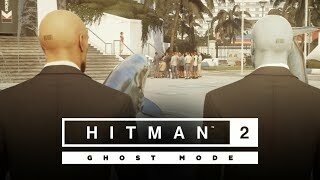 10/12/2018: A new competitive multiplayer mode for HITMAN 2, Ghost Mode, was revealed today. 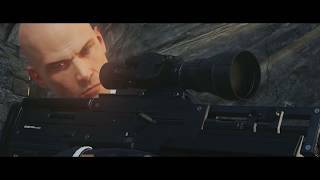 7/25/2018: The winner of the HITMAN: Sniper Assassin Competition will have their name and likeness included in future HITMAN 2 content.